Help support the Blockchain entrepreneurial community through the pressures of start-up growth. 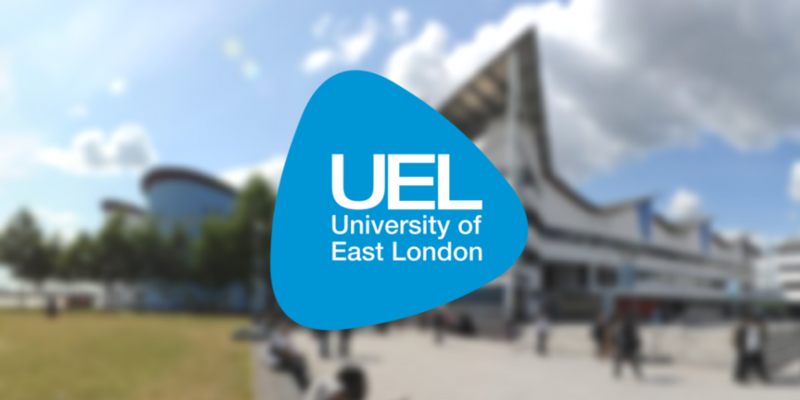 Participate in a unique global research study through the University of East London and gain access to the resulting Whitepaper. Please note that that final date for submissions is midnight, Friday 7th July. 15 minutes to complete, all information is anonymous and confidential, we request responses by 31st May, and require final responses by the very latest, 9th June 2017. Whitepaper unique to Blockchain entrepreneurial community, resulting analysis available between 31st Oct / 30th November 2017. What does the study measure? Examining the individual core values of Blockchain entrepreneurs, exploring the meaning and engagement experienced in their roles and the effects of the start-up process on their well-being. How will this help the community? The data acts as potential indicators of performance level, resilience and burn-out, assisting entrepreneurs in understanding how to best reduce stress and improve ongoing performance.